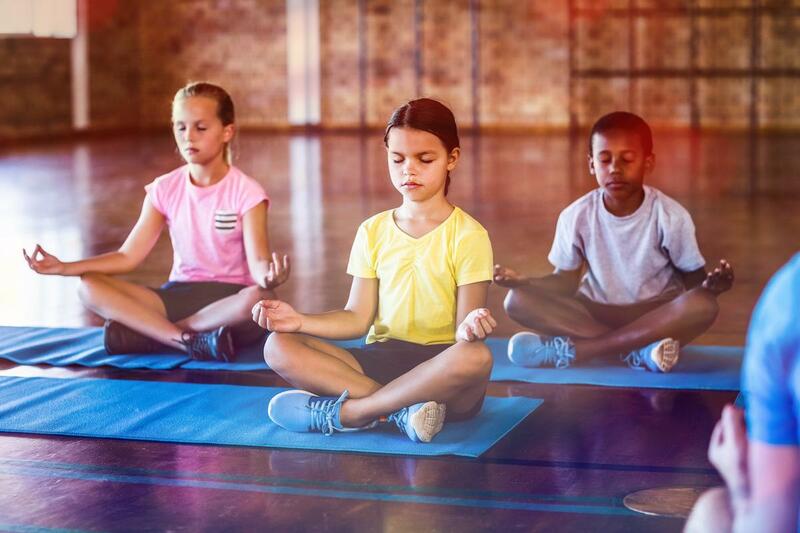 Rosewood Baha Mar in The Bahamas is partnering with Yogi Beans, an educational and transformative yoga–for–kids company, to offer upbeat activity and foster healthy habits in the resort’s young guests. Launching this month, the partnership will provide children of all ages at Rosewood Baha Mar with energetic programming that has been designed to develop their sense of attention, posture, coordination, flexibility and self-confidence. Taking place during spring break and Easter, from March 20 – 24 and April 14 – 18, Yogi Beans at Rosewood Baha Mar will offer four classes per day in a variety of formats. • Baby Bean Yoga – (Ages 6 weeks up until crawling) providing a bonding opportunity for new moms and their babies, Baby Bean Yoga includes simple baby poses, playful songs and gentle stretches for mom that target a postnatal woman’s body. • Me & My Bean Yoga – (Ages 3-6) incorporating easily understood explanations of yoga poses, breathing techniques and concentration exercises, Me & My Bean Yoga introduces the practice of yoga all while maintaining a fun and playful environment. • Bean Yoga – (Ages 6-9) through games, props and songs, Bean Yoga encourage kids to build self-confidence and to freely express their individuality while learning some basic yoga principles and having a blast. 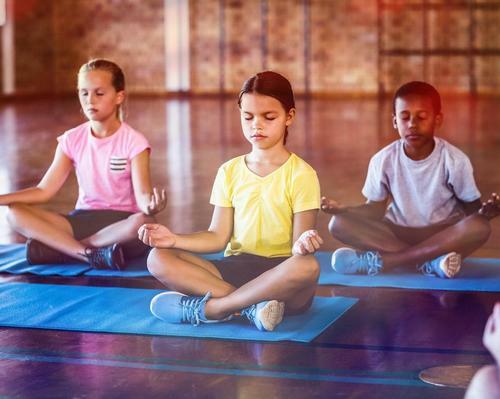 • Tween Yoga – (Ages 10-13) helping to bridge the gap between child and teenager, Tween Yoga introduces more complicated poses that require greater attention to full-body coordination. Through discussion, mindful games and breathing and meditation techniques, deeper explanations of yoga concepts are explored in a supportive, fun atmosphere. • Family Yoga – (Aged 4-10) incorporating basic yoga through creative yoga-themed adventures with an emphasis on teamwork, Family Yoga is designed to encourage beans and their parents to cooperate, communicate and build respect. In addition to group classes, the program will offer a private “bedtime yoga” add-on experience for parents looking for a creative way to make their children excited about bedtime during their stay at Rosewood Baha Mar. Geared towards relaxation and restoration, the half-hour sessions will help children unwind after long days in the Bahamian sun and will provide parents with useful tools to take home with them.